On Earth, water is the essence of life. Where there is water, there is life and where there is no water, there is no life. 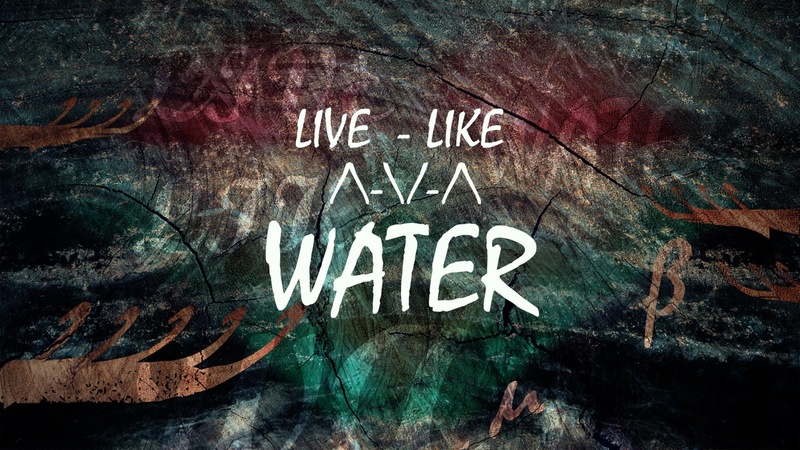 In this message John McCambridge teaches us why we should live like water.